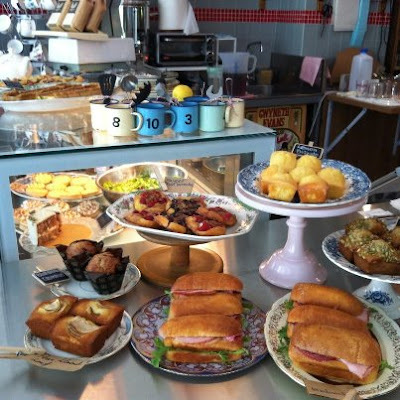 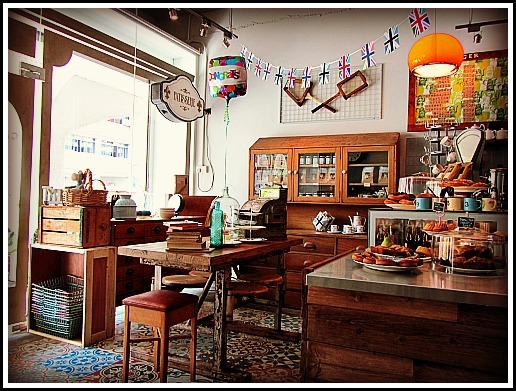 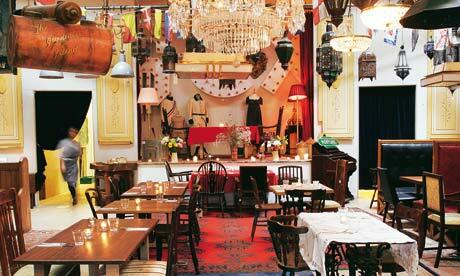 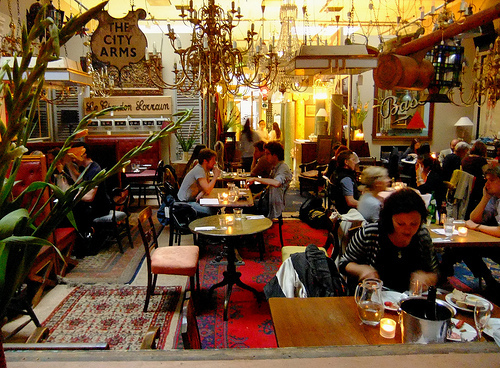 Brunswick House Cafe is a bohemian and eclectic cafe located at Wandsworth Rd Central London at edge of Thames. 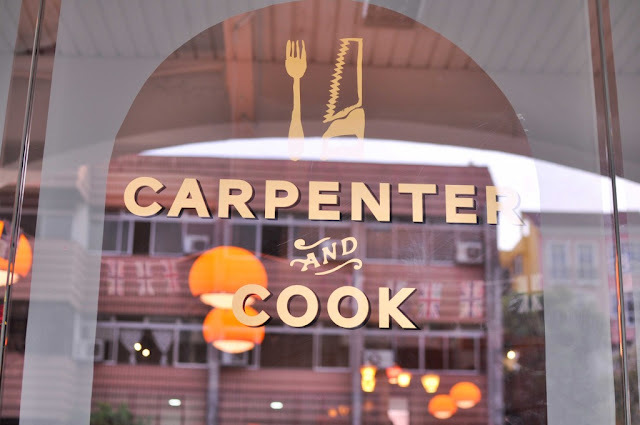 It serves lunch and dinner with an interesting menu including delights such as octopus carpaccio, lobster linguini, roast beef with white bean puree, and buttermilk pudding. 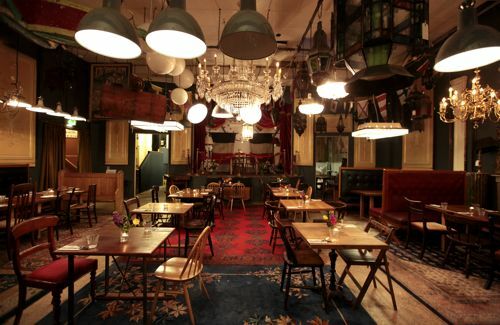 Run by Jackson Boxer and his brother, Frank, (both following in the footsteps of a successful family of cooks), the Brunswick House Cafe is a great success and an unusual place to wine and dine in a relaxed atmosphere.